Less than two months ago FedEx launched FedEx fulfillment, a new service aimed to compete with Fulfillment by Amazon (FBA), as competition between the e-commerce giant and traditional logistic companies continues to heat up. Like FBA, FedEx fulfillment focuses on small and medium sized sellers, especially those who operate brick and mortar stores and have become increasingly more reliant on internet sales. It seems as though FedEx is making this aggressive move in response to reports from September, claiming that Amazon is building its own shipping service to replace traditional providers (USPS, UPS, and FedEx). However, Amazon publically denies any such plans. On paper, FedEx fulfillment seems exactly like FBA. The service can handle the entire order process for retailers from start to finish. Participating sellers can ship their products to a FedEx warehouse, FedEx will then house the inventory, pack, ship, and deliver the products to your customers. FedEx even manages the return process, just like FBA. How are Amazon Sellers Affected? Although sellers utilizing FBA often have their own issues associated with the program, that does not necessarily mean that FedEx Fulfillment will be an improvement. FBA has been offered by the Amazon platform since 2006. That means Amazon has been offering fulfillment services for over 10 years. Today, FBA is used by millions of sellers worldwide. There are over 100 fulfillment centers in existence, and thousands of Amazon employees have been a part of the journey. According to Amazon.com, enrollment in FBA has increased 50% year over year. FedEx has experience with shipping products, but only time will tell if they will be able to keep up with the needs of online sellers. Customers love getting what they want, and Amazon Prime shipping has become one of the top reasons people subscribe to the Amazon platform. Prime shipping offers Amazon Prime subscribers free two-day shipping on hundreds of thousands of items on the Amazon marketplace. More importantly, when sellers use FBA, their products are automatically eligible for Prime shipping. FedEx may be able to offer similar shipping speeds, but there will undoubtedly be a brand loyalty challenge for the company to overcome. Even if Amazon, FBA, and Prime Services have the upper hand when it comes to experience and industry recognition, FedEx fulfillment is essentially the same service, and it is being offered by a company that does not have as great an interest in the end sale of the products. With FBA, Amazon is accountable for customer satisfaction, but if a seller using FedEx fulfillment has a dissatisfied customer, FedEx is unlikely to hear about it. In addition, some sellers may feel more comfortable with FedEx than with Amazon because of bad experiences. 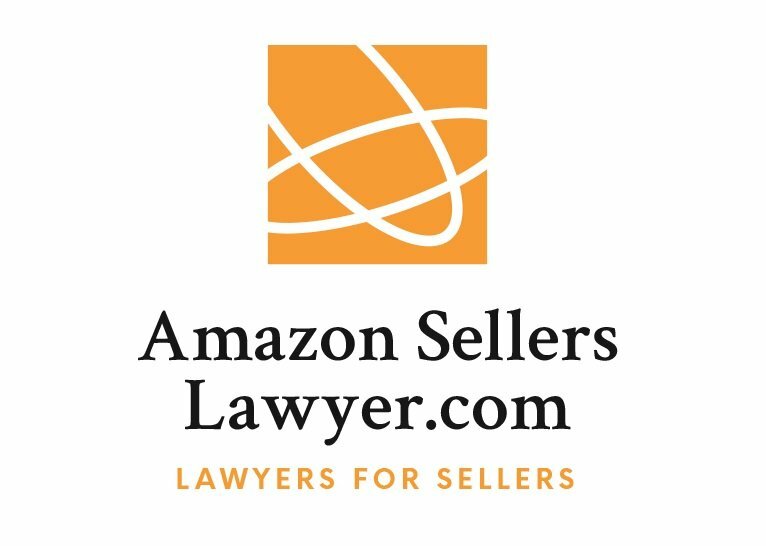 At Amazon Sellers Lawyer, we have heard a few horror stories where sellers inventory was lost and Amazon was not cooperative when it came to returning it. At the end of the day, only time will tell whether FedEx Fulfillment will be able to compete with Amazon FBA. We also will have to wait and see if Amazon actually becomes independent of the traditional logistic companies and launches its own delivery service. For now, sellers can only do what they think will be best for their business. This guest post is written by Rob Segall of Amazon Sellers’ Lawyer.